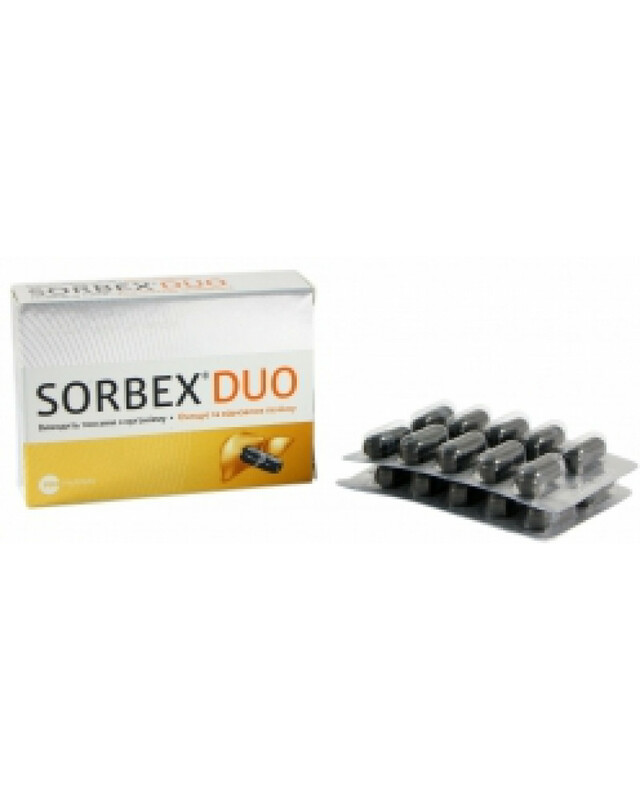 SORBEX DUO -granulated activated charcoal, is a potent sorbent, effective for chronic poisoning of different etiologies, when exposed to adverse environmental conditions, during functional and infectious diseases of gastro-intestinal tract, diseases involving endogenous intoxication. РЎontains extract of a thistle. updates a liver. Activated charcoal and regular charcoal are almost identical – the only difference is that activated charcoal has been created solely for medicinal use. To create activated charcoal, regular charcoal is heated with a gas that causes the charcoal to expand, creating a porous surface that traps toxins. Simply put, if you or someone you know has ingested a toxic substance, administering activated charcoal may inactivate the toxicity of the substance and help them pass it far more quickly than their body could on its own. 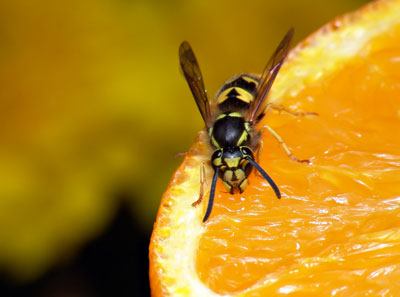 If they’ve ingested a highly toxic substance, a quick administration of activated charcoal could save their life. You shouldn’t take activated charcoal if you’re taking prescription medication, as it could render your medication useless. It also shouldn’t be taken regularly, like a supplement, because it will reduce your body’s absorption of important nutrients from food. Mixing a poultice of activated charcoal with a bit of water and cornstarch or flaxseed powder can help cure bee stings, poison ivy rashes, snake bites, spider bites (including highly poisoning bites from the Brown Recluse or Black Widow), and other poisoning bites. Because activated charcoal removes toxins, it can help reduce the instances of acne and other skin impurities you might suffer from. It also works wonders for completely removing makeup. To use activated charcoal on your skin, mix one (or one-half) capsule of the powder into a teaspoon of aloe vera gel, one teaspoon of water or rosewater, five drops of tea tree oil, and a pinch of sea salt. Mix these ingredients together until you have an even consistency. But be aware that this face mask is going to be black, and while it can stain your clothing and counter tops, it won’t stain your skin. Apply to your skin, let it dry, and then rinse off. Your skin will feel amazing. 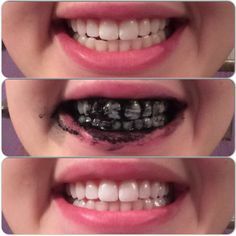 While you might not think that a black powder could actually whiten teeth, you’d be surprised – all you have to do is sprinkle charcoal onto a toothpaste-ladened toothbrush, and brush away. Your mouth may look really bizarre when you brush with charcoal, but if you do this daily, you’ll notice a difference within a couple of weeks. Activated charcoal is odorless and tasteless, so aside from having temporarily black teeth, you won’t be able to tell you’ve got charcoal in your mouth. If you notice your teeth becoming more sensitive after using activated charcoal, cut down on brushing with it to just once or twice per week, or stop using it altogether. Activated charcoal can be effective for reducing gas, especially after eating foods, such as beans, that commonly create excess gas. It can also relieve an upset stomach or nausea. However, it is worth repeating that activated charcoal should only be taken occasionally to relieve these symptoms, and should not be used every day. Since charcoal does such an amazing job ridding your body of toxins, some people also use it to rid their body of built-up toxins. The length of these cleanses can vary, but they often last a week or two. 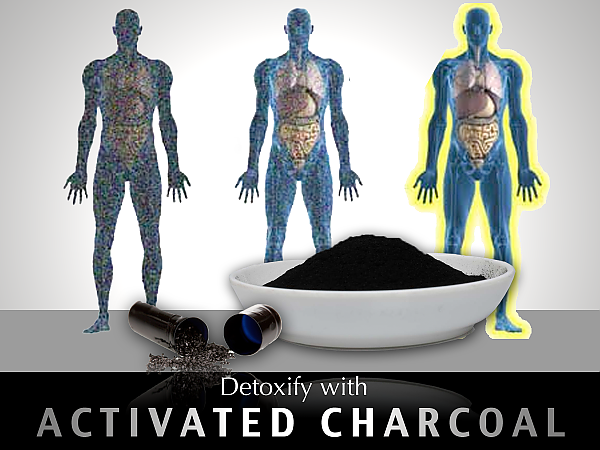 There are many different recipes for using activated charcoal as a cleansing/detox agent, and it’s important that you find a recipe that works for your lifestyle and body weight. If you take too much charcoal, you could become constipated and sluggish. If you take too little, it won’t be effective. 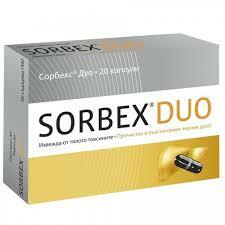 For eliminate gas and dyspepsia: on 1–3 capsules 3–4 times per day. 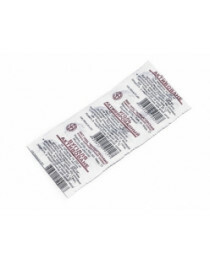 At poisonings and intoxications: on 2–3 capsules 2 times per day. The preparation is applied inside, use with water, with an interval of 1,5-2 h to or after meal or reception of medicines. Course of treatment at sharp states of 3-5 days, at the chronic diseases caused by endogenous intoxications of 3-15 days. Remember: Never use activated charcoal for any treatment in lieu of a qualified medical professional.